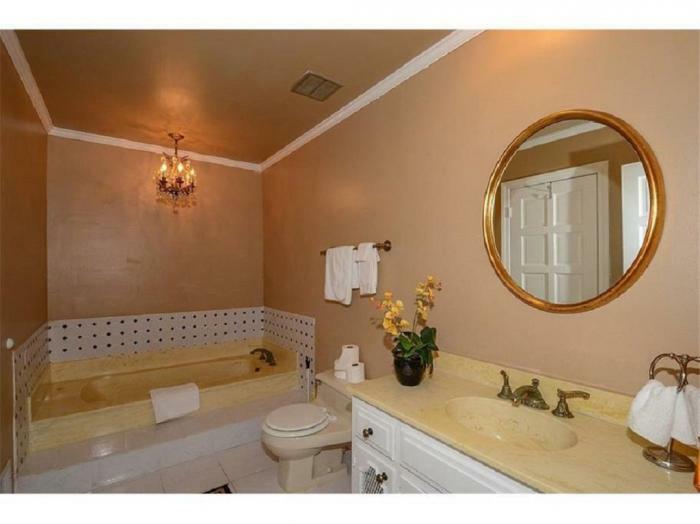 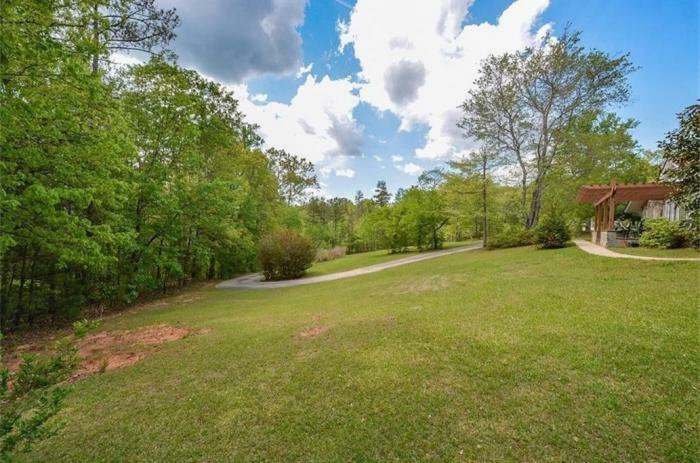 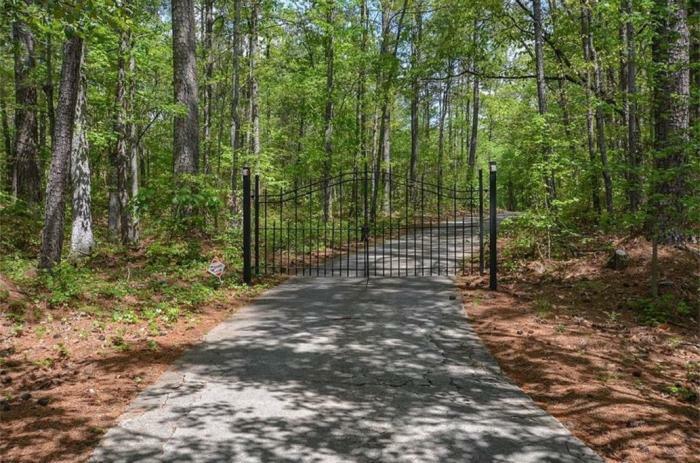 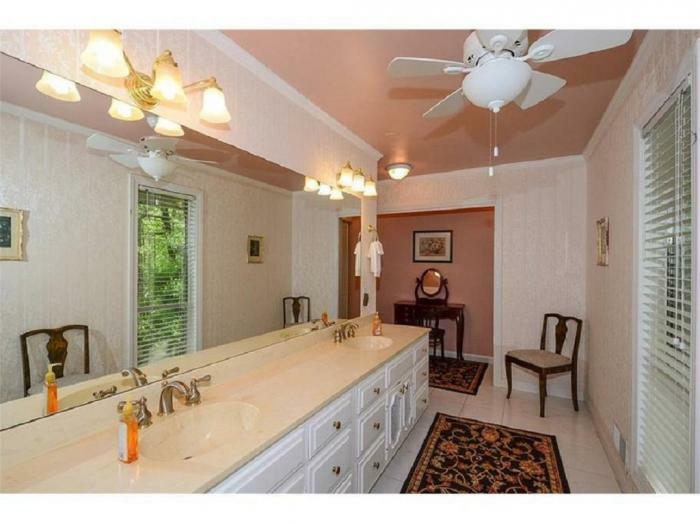 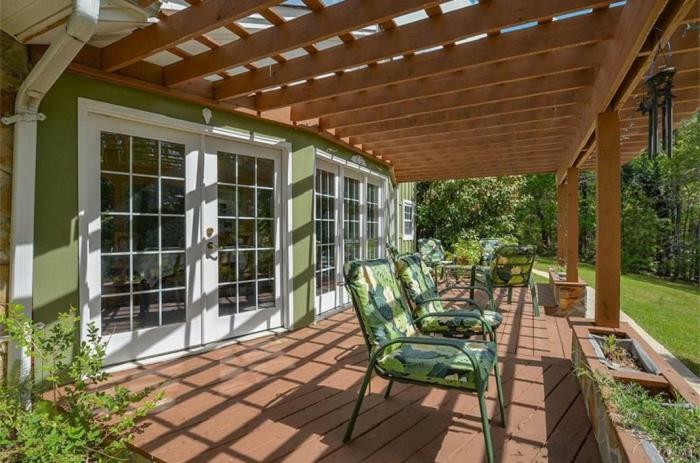 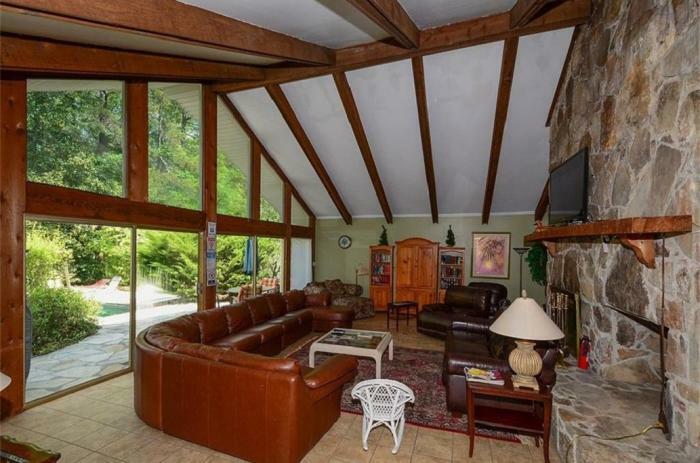 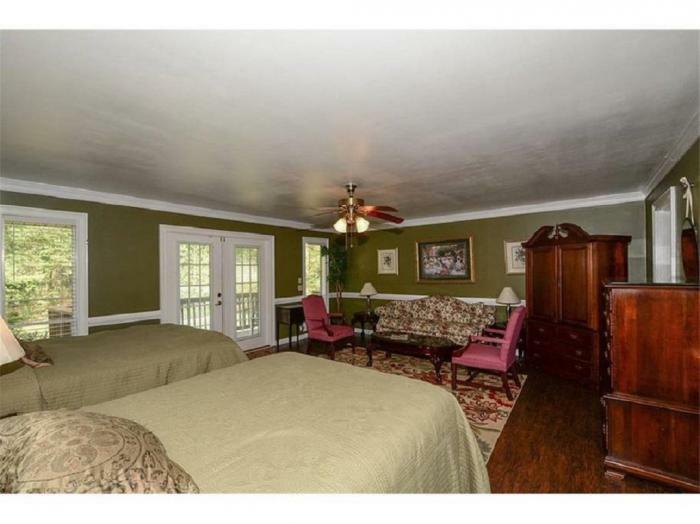 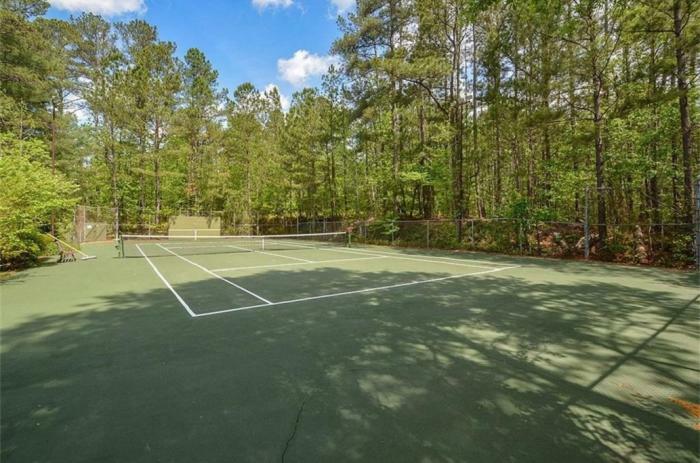 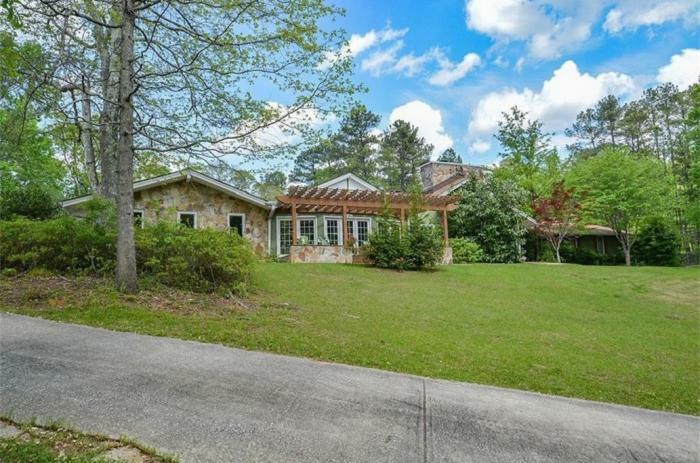 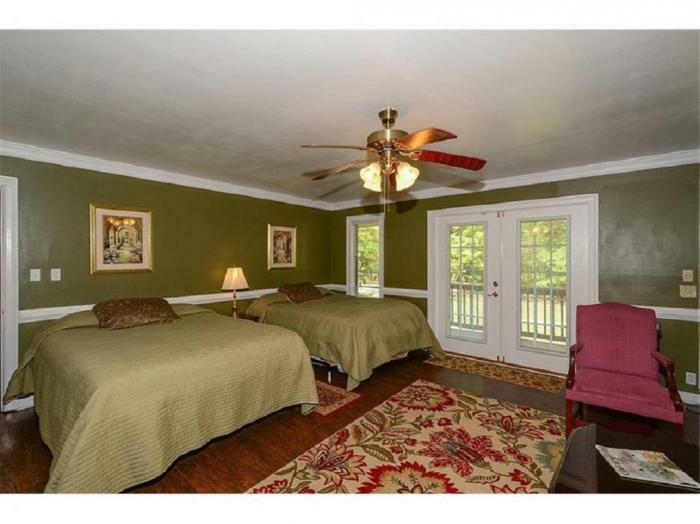 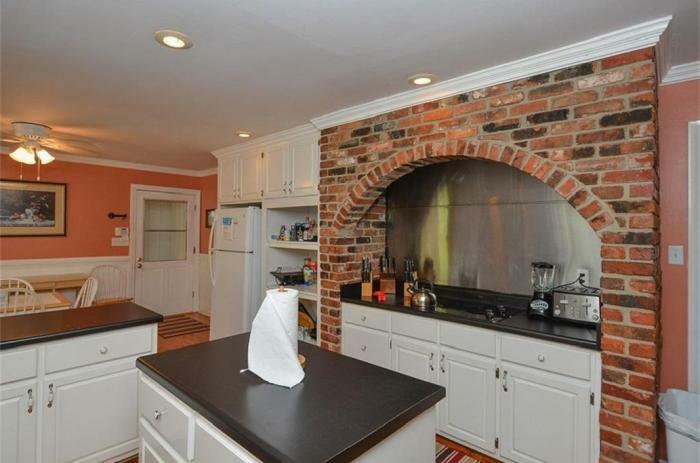 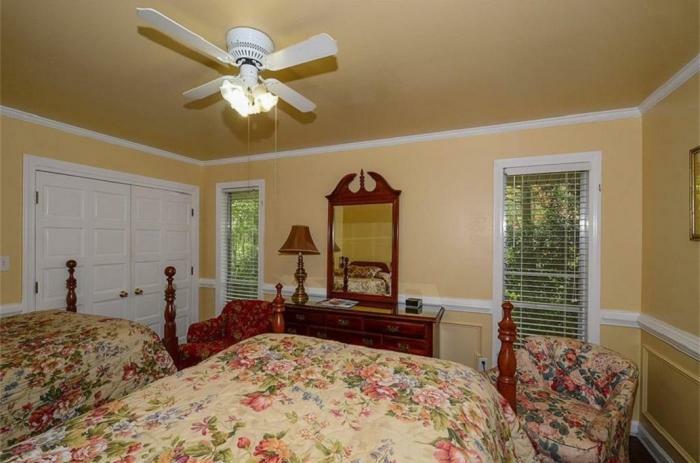 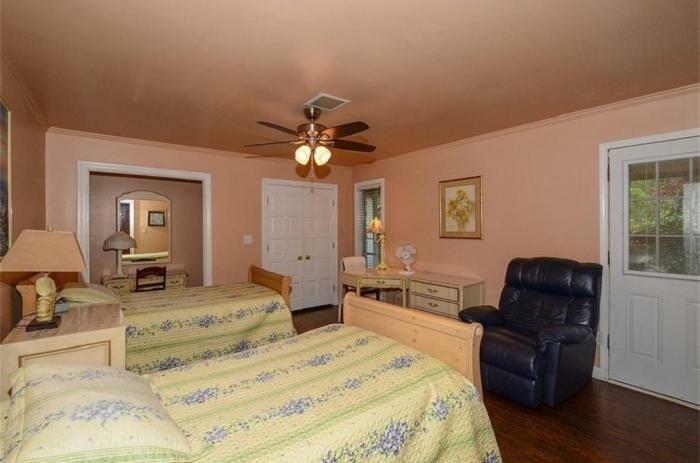 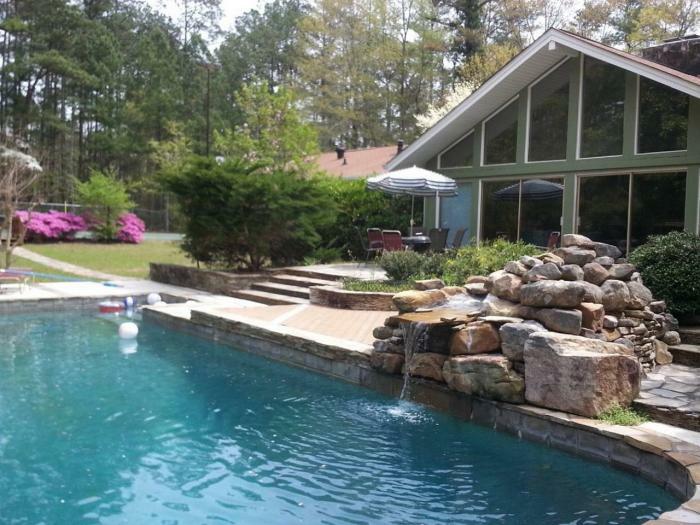 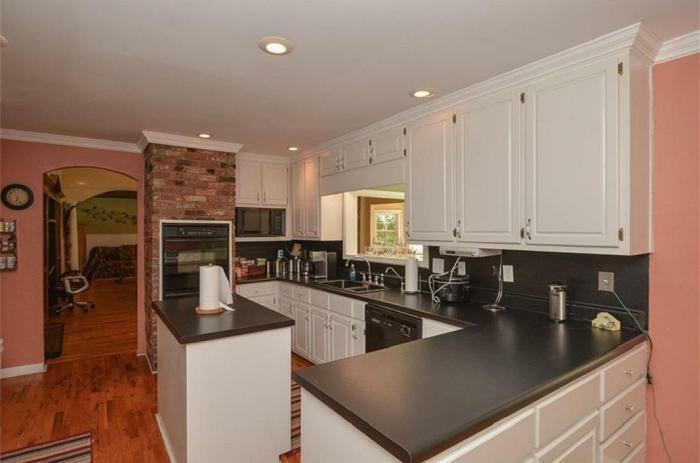 This rental is located in Douglasville, Georgia 30135 and has 2 upcoming nearby events. 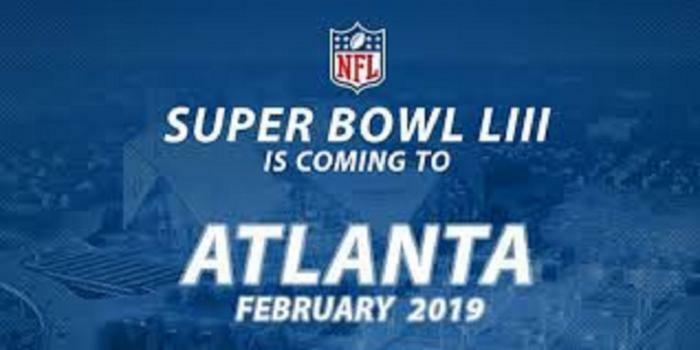 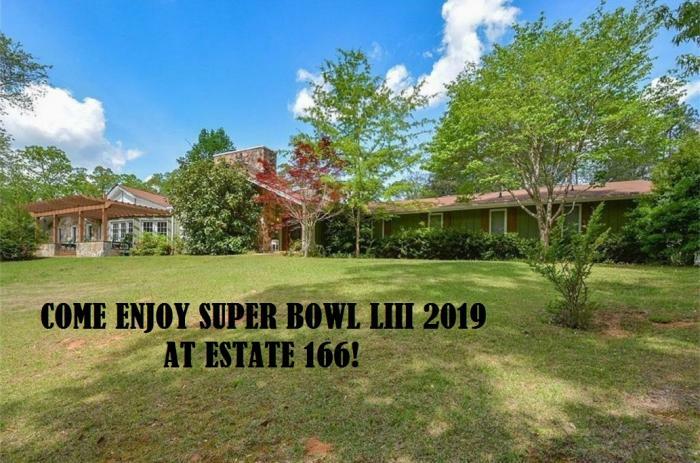 2019 Super Bowl and is located 18.2 miles away from Mercedes-Benz Stadium. 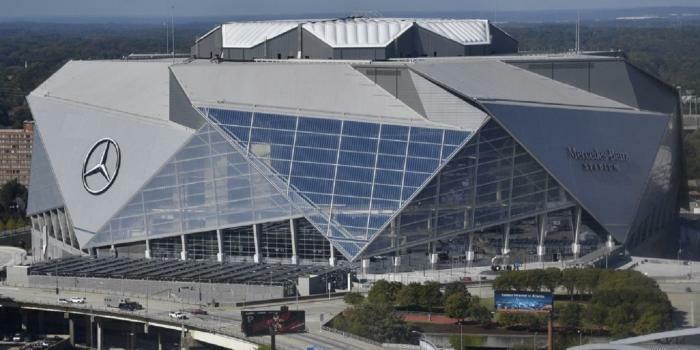 2017 Celebration Bowl and is located 18.2 miles away from Mercedes-Benz Stadium.